The Nike Kobe 10 Elite “Hollywood Nights” PE was debuted on the feet of Kobe Bryant when they Los Angeles Lakers took on the Brooklyn Nets. 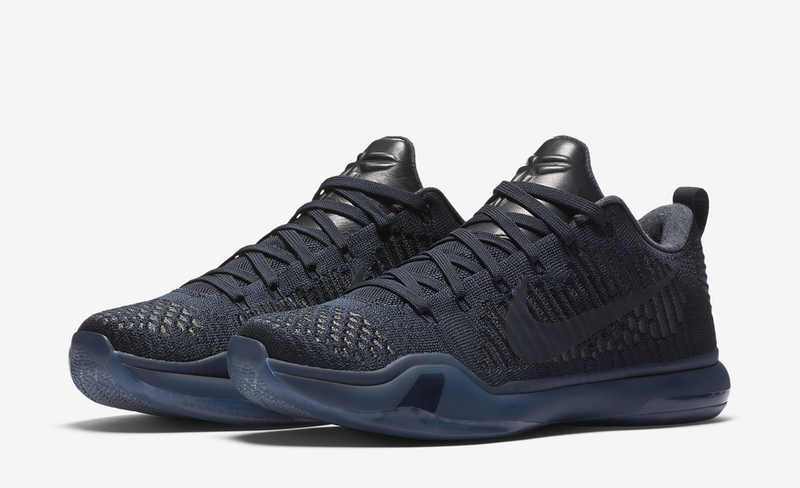 Today, we get a closer look at that “Hollywood Nights” Nike Kobe 10 that features a Black and Yellow color scheme. The shoe sports a full Black Nike Flyknit upper with Yellow detailing near the toe area, as well as on the Nike Swoosh logos, Nike Flywire, and outsole. As of right now there is now exact release date set at the moment, but check out the full image below and let us know what you guys think in the comments section. Should Nike consider releasing these to the public?